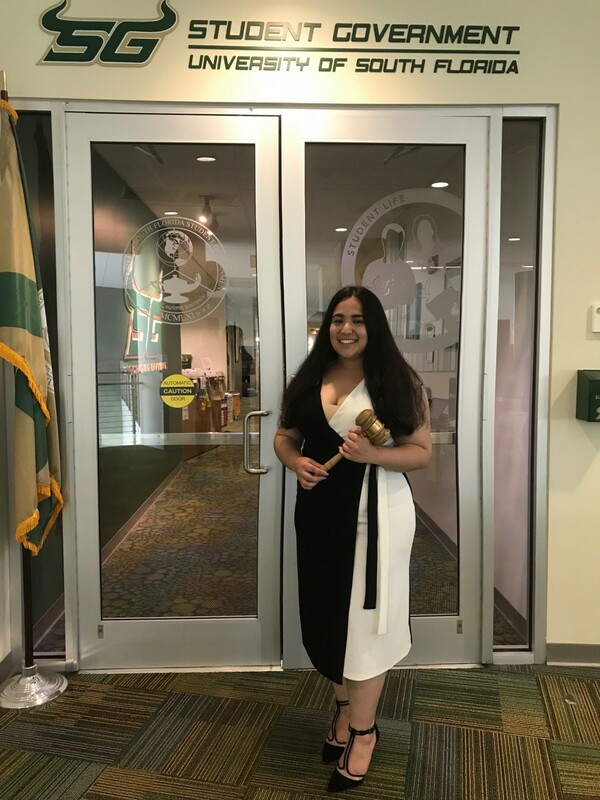 As a third-year public health student, Suzane Nazir was expecting to take it easy her final year and leave her Student Government (SG) position as the relations chair. However, that reality has changed. Nazir was recently elected as the new Senate president for the 60th term with 18 out of the 35 senators voting for her. She ran against Ethan Tassinari who received nine votes, Alliyah Edwards, who received four votes, Yusuf Fattah and Youssef Afifi who received one vote each. Nazir said some of these changes include bringing back the live streaming software for Senate meetings as well as updating the SG website. 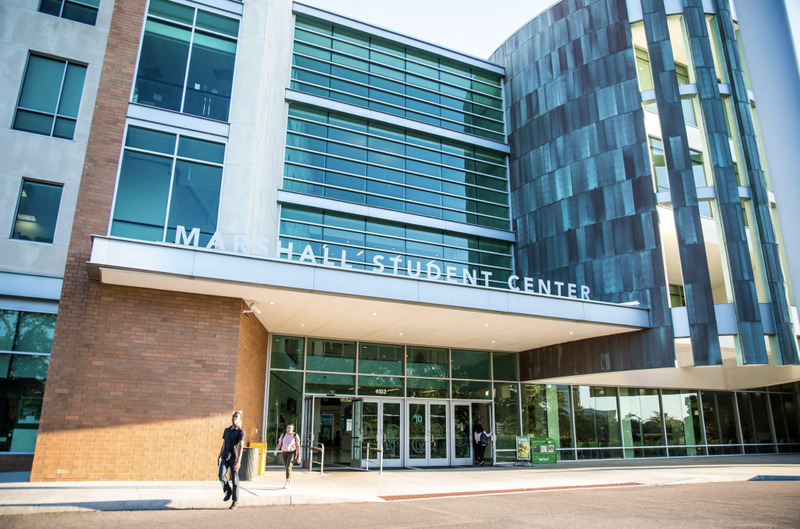 Last year, the Marshall Student Center started charging $50 per meeting for a service fee. SG funding was cut, so the streaming service could no longer be paid for, according to Nazir. She said she is working with someone to help her find a different software that can be used in its place. “I want everything (on the website) to be in one place so that if people need to find any of our information, they can access it,” Nazir said. Nazir said she is most excited to represent a woman in a leadership position. Nazir said this will be the first time where there will be both a woman student body president and Senate president. Student Body President-elect Britney Deas will be the first black woman to serve in this position and the first woman to be elected in about 21 years. In terms of her plans for the position, Nazir created what she called a “three-phase plan,” to guide senators during the 60th term. Her goal is to provide a structure where senators are held accountable and are aware of what is to be expected. The tiers are titled: Making Senate work for you, strengthening Senate and campus coalition plan. 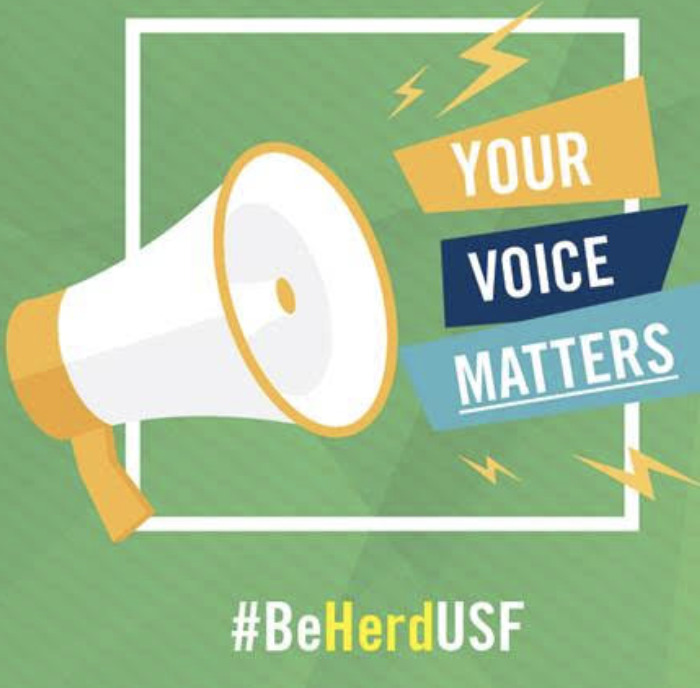 One of the most important responsibilities Nazir set for herself is preparing the Senate for USF’s consolidation of its three campuses — Tampa, St. Pete and Sarasota — which will occur the summer of 2020. “It doesn’t matter if we have an effective, strong year if we don’t transition the next term properly,” Nazir said. She said she wants to create a “legislative summit,” where SG members from Tampa, St. Pete and Sarasota-Manatee will communicate about the status of next year. Based on feedback she received from new senators, Nazir said she wants to create a more structured training program so that students are more aware of the expectation for each role. Nazir started her three-year journey in SG as the ethics chair and is currently the relations chair. Nazir said she is working on building partnerships such as with the Office of Multicultural Affairs, Career Services and the local organization Substance Abuse and Mental Health Services Administration (SAMHSA). With those partnerships, Nazir said she wants to be able to create workshops for students so that they can receive the information or help they need. 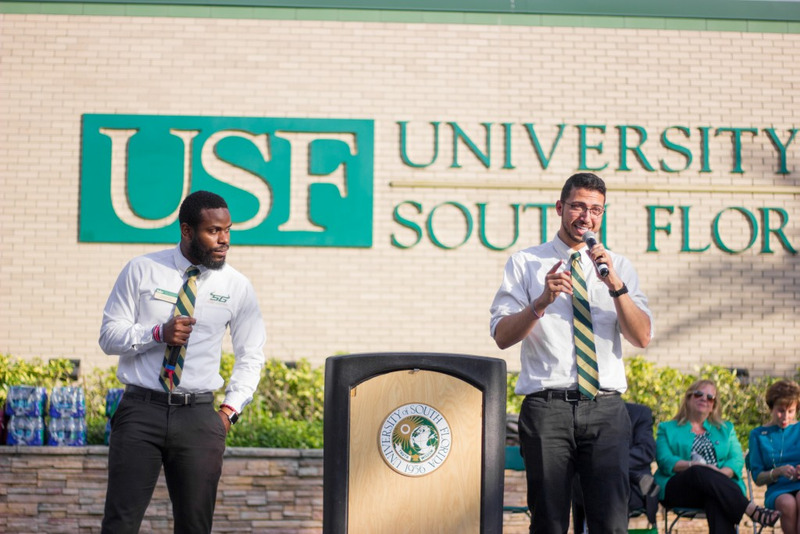 Senate Pro Tempore-elect Salud Martinez said he also has plans to make connections with the student body for next year. 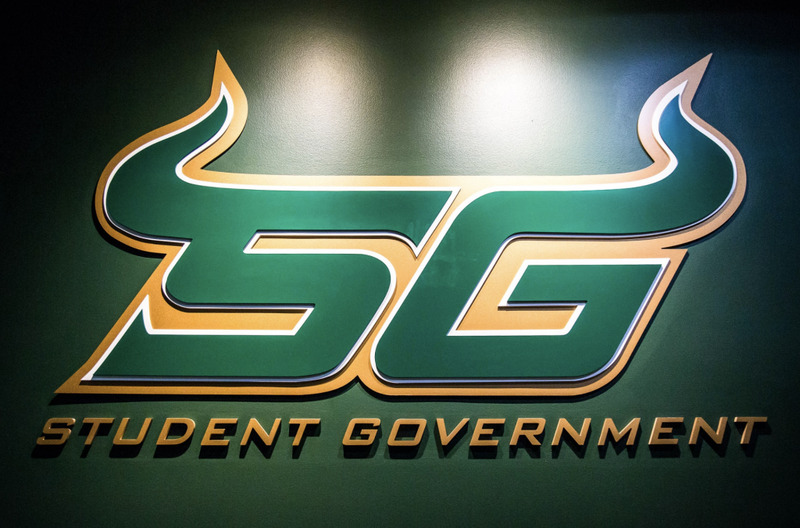 He plans on conducting two town halls — in the fall and spring semesters — with SG and students. As the current finance chair, Martinez said he wanted this position to create a more personable connection with senators. “You have less hard power but you more so advance the initiatives of the other senators which is what I care about now,” Martinez said. “I see my role as someone who guides you but in the end you pick which street to go down. Overall, Nazir said she wants to make it known to students that her door is always open. “I want to be open ears to the student body,” Nazir said. “I want people to know that if they are mad about something on campus, that they would be comfortable coming to me and talking about it.